WASHINGTON — A 31-year-old man died in custody following an emergency call in Fairfax County Tuesday afternoon. 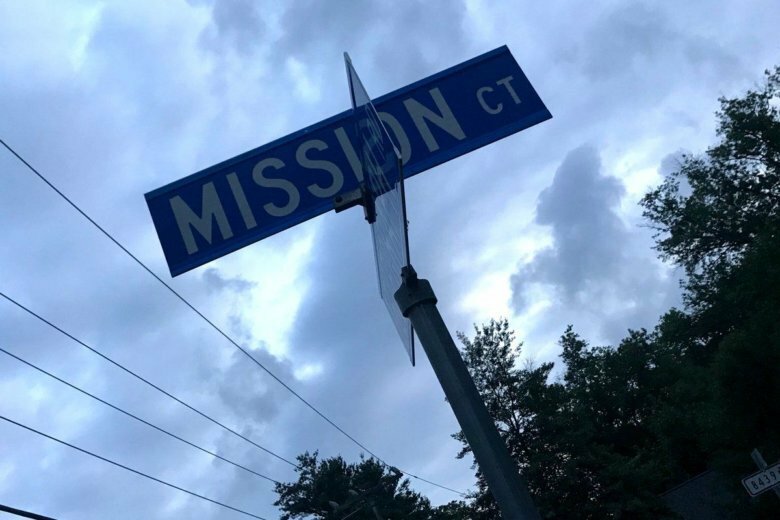 At 4:32 p.m., officers were dispatched to a home in the 4300 block of Mission Court — the Willow Oak subdivision, in the Alexandria area — for a 911 call of an overdose. The caller was a family member who had been struck in the head, police said in a news release. Two officers arrived on the scene, both of whom had been trained in crisis intervention team training and mental health awareness, Fairfax Police Chief Ed Roessler said at a Wednesday news conference. Inside the home, Roessler said the responding officers found Chris Paul, 31, experiencing a medical or mental health episode. Paul was naked at the time, according to a police statement. Paul then caused himself to fall to the floor, police said. “With a level of confidence, I can say that no physical use of force was used against Mr. Paul, nor were any other type of weapons used against him,” Roessler said. Fairfax County Fire and Rescue Chief John Caussin said at the news conference that medical personnel then went to assess Paul’s condition. That’s when Paul became unresponsive, and medics began treating him. Fire department personnel took Paul to Alexandria Hospital, where he was pronounced dead. Both Roessler and Caussin offered their condolences to the Paul family. Six officers have been placed on routine administrative leave pending criminal and administrative investigations. Roessler said that while one of the responding officer’s body camera was recording, he will not release the footage while the investigation is ongoing. Police said after the criminal investigation is completed, the case will be presented to the Fairfax County Commonwealth’s Attorney. WTOP’s Jennifer Ortiz and Neal Augenstein contributed to this report.